This is a way to change your life. 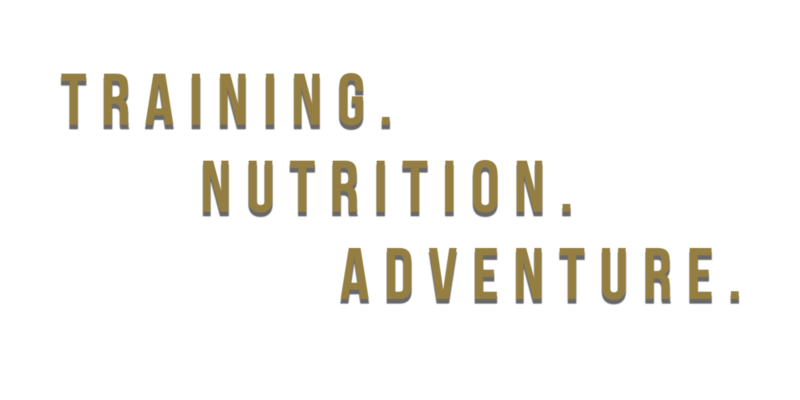 We provide fitness programming, nutritional coaching, and inspiration to live a life full of adventure. We use TrueCoach app for all of our programming. It is intuitive, interactive, and full of How-to videos. Some goals need a guide. 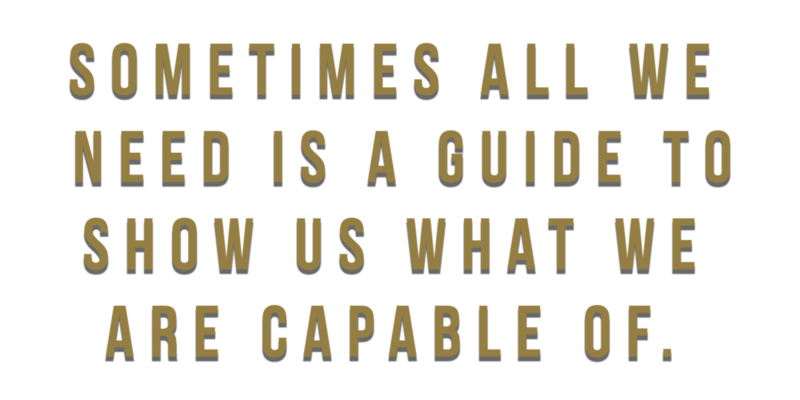 Let our coaches personally guide you through some of the most misunderstood aspects of health and fitness. With weekly, personal check-ins and a hands on approach, our coaching is second to none.